Wilco Incorporated was founded in 2000 by Barry Willis. We are a general contractor specializing in soil stabilization, clearing and grubbing, storm drainage and earth moving. 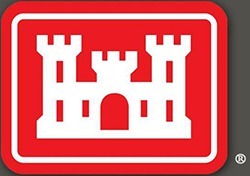 Some of our clients include the U.S. Army Corps of Engineers, The U.S. Navy, Natural Resources Conservation Service, FEMA, and numerous state and local government agencies. We are a licensed small business contractor and have extensive experience working with hub-zone and 8a contractors. Wilco can deliver any aspect of your project, from the smallest of your needs to a complete turn-key operation.